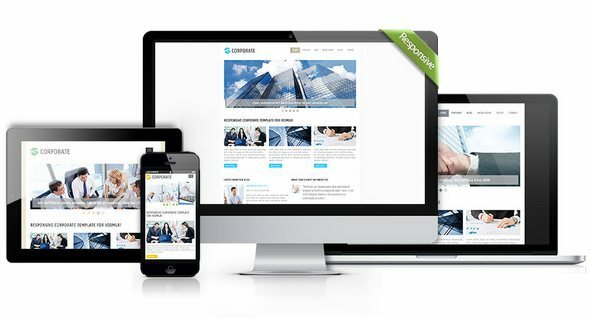 Hot Corporate is responsive corporate Joomla template. It's based on a clean and professional design. This template comes with our new responsive Joomla module, Hot Slicebox. You can see this module in action on the home page of the template demo. The corporate templates are very popular between our customers. Therefore, we decided to add one more to our collection.